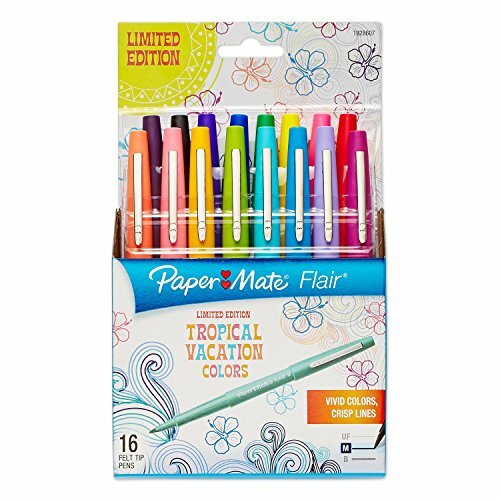 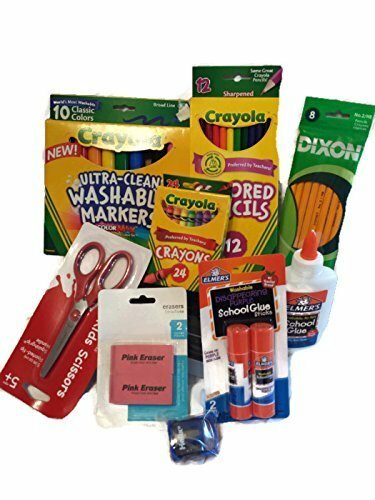 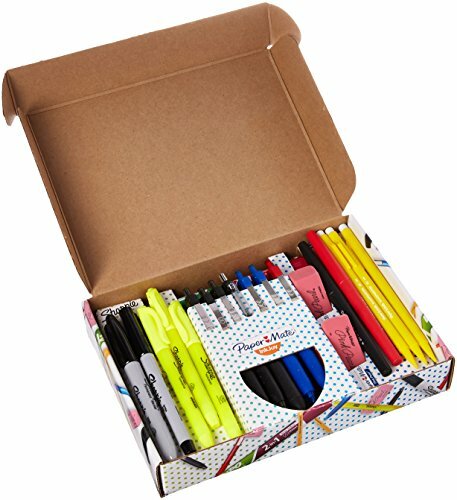 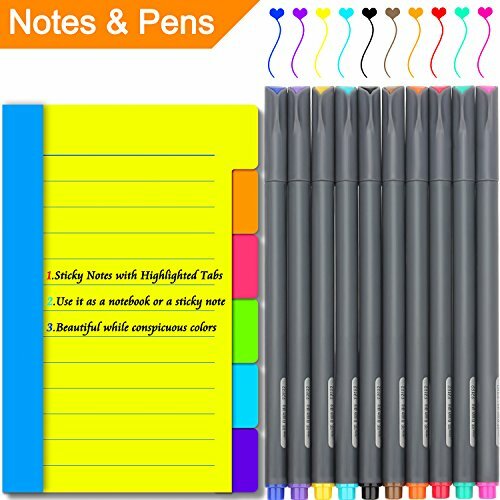 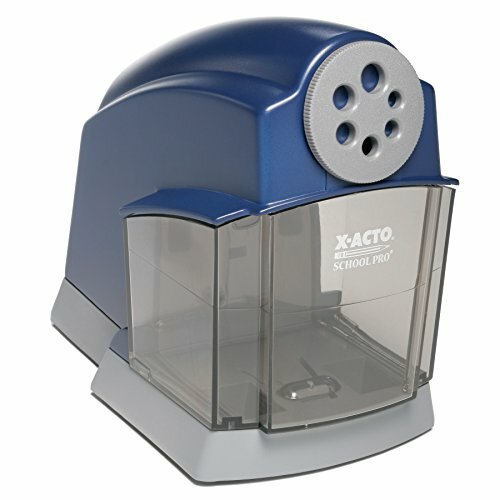 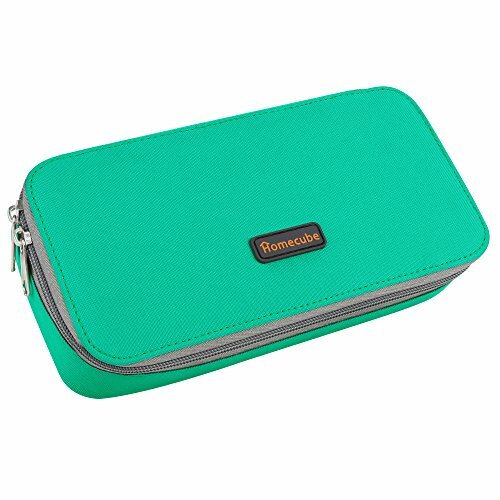 School Supplies HUGE LIST Of Deals - Walmart, Ebay And More! 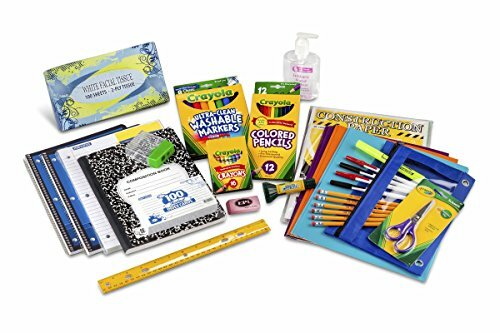 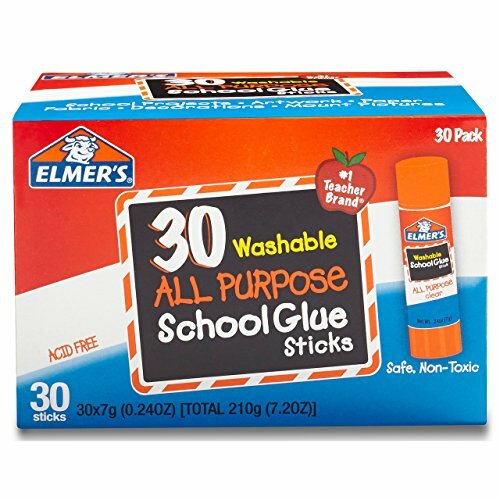 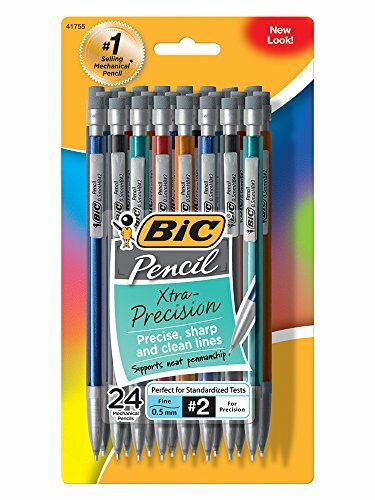 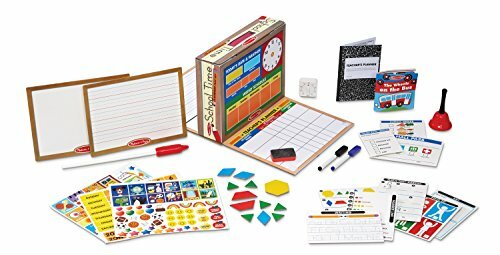 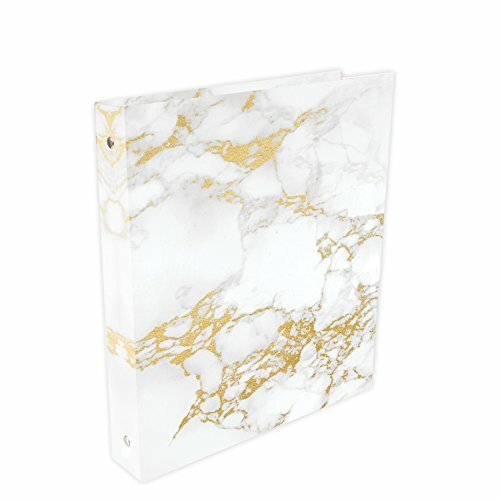 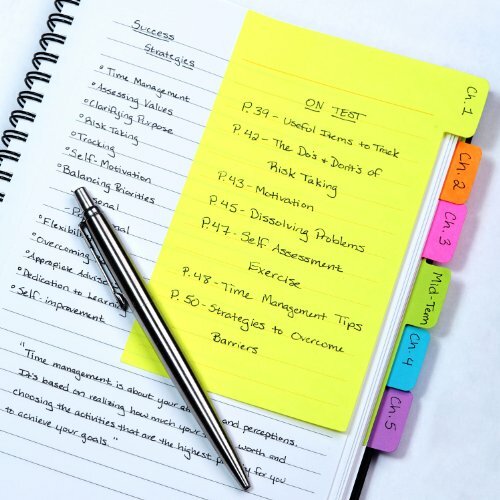 School Supplies HUGE LIST Of Deals – Walmart, Ebay And More! 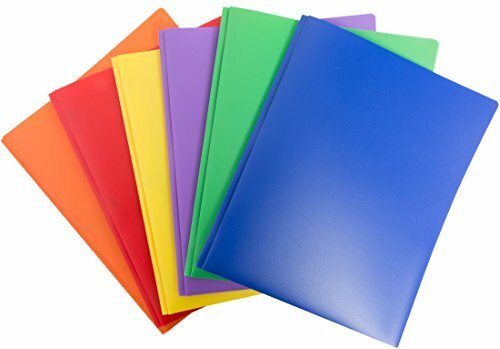 Norcom 150 Sheets College Ruled Filler Paper, 10.5" x 8"